The RAM 2500 has always been one of the most powerful trucks in the country. Both the RAM 2500 and the RAM 3500 handle the brawny tasks and have been renowned for their performance under pressure. RAM has been known for producing reliable and robust trucks that can work sturdily in various kinds of fields, and the latest model of the RAM 2500 is no exception. 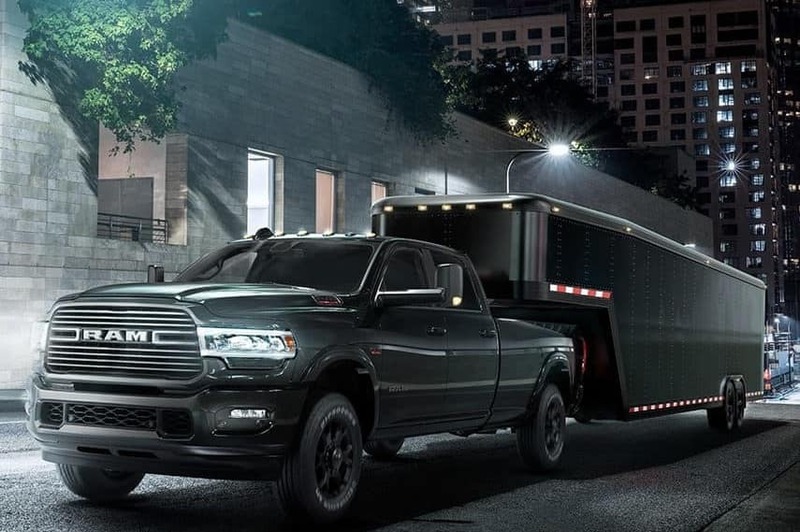 Whether you need a powerful truck for daily traveling or a workhorse that will get you through the toughest of jobs, the RAM 2500 is an excellent choice. Find Out More Below! As any RAM driver will tell you, the looks and all the high-tech features are a nice bonus but they really want performance. RAM trucks are known for one thing and one thing only, and that’s performance. These trucks are mainly used for towing and hauling, so if it doesn’t perform well in that department, it doesn’t matter. The biggest engine is a 6.4-liter gas-powered V8 engine that produces 410 hp and 429 lb-ft. of torque. Cylinder deactivation is available in the trucks as well. It's sure to get you through any tough task that is required. The cabin is full of functional controls that make you feel empowered with all of the options available at your disposal. The latest infotainment tech is installed within the truck, so if you are hauling or towing something over a longer distance, you will never feel bored. 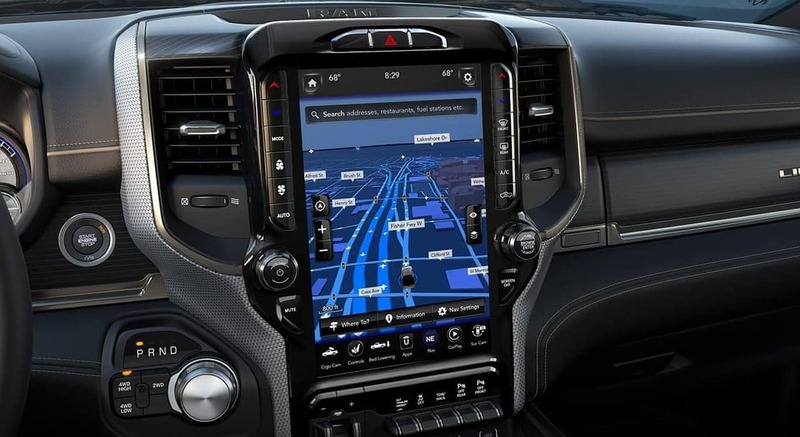 The RAM 2500 comes with your choice of infotainment system. Moreover, there are 5 USB ports and up to three different outlets with an output of 115 volts. They can run up to 400 watts, allowing you to charge your equipment quickly. This truck was designed with people who need power in mind, and every aspect of the truck design complements that. 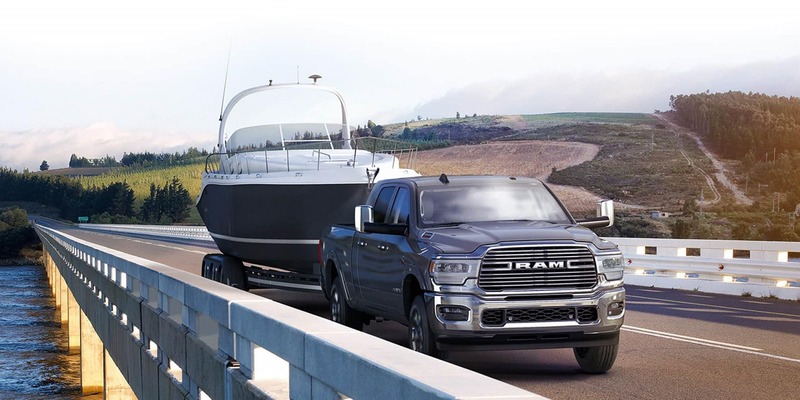 As has been mentioned multiple times throughout this review, RAM trucks are known for their superior towing and payload capacity, and the latest iteration is just another example of RAM making sure that its customers have no reason to complain. The powerful engine gives it unparalleled towing capacity. The most powerful variant in this line is capable of towing up to 35,100 pounds, and it’s available with either a four-wheel drive or a rear wheel drive. Basically, as mentioned before, this truck is capable of towing virtually anything you want. The RAM 2500 HD comes with a plethora of trim options, giving you plenty of choices when it comes to selecting the interior. The ultra spacious Mega Cab gives you amazing room inside. The company has upgraded its tech to include 360 driver assistance cameras as well so that you know what’s going on around you at all times. The sleek and stylish interior also takes on a more minimalistic design approach, giving the truck more freedom to stand in a league of its own. There are no vibrant hues or crazy color choices; only classic designs and unparalleled appeal. 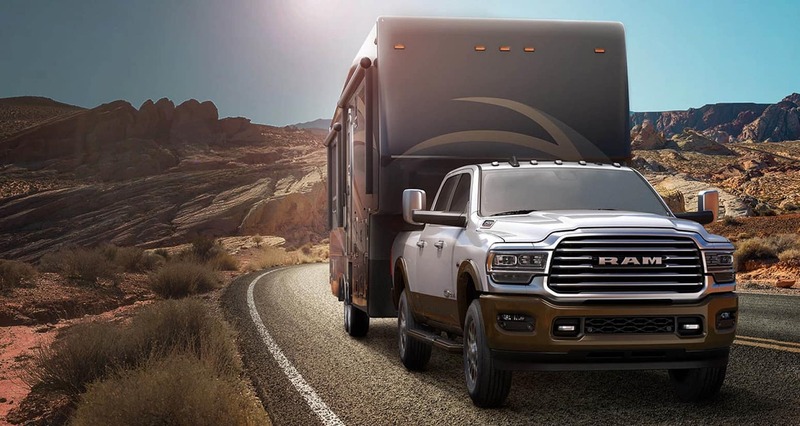 Why Test Drive The 2019 RAM 2500 at Roesch CDJR? 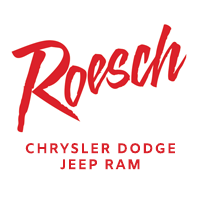 Roesch CDJR is one of the leading dealerships in Downers Grove. If you are interested in buying a truck that starts from around $35,000 you have to make sure that you buy it from a reliable and reputable source. Thankfully, Roesch CDJR is both. Dealing in Chrysler, Dodge, Jeep, and RAM vehicles, the company has established itself as one of the leading dealerships throughout Downers Grove offering a range of options to its customers. All of the trucks we offer are complemented with our warranty program and a trained specialist will take you through the features of the truck as well.